Radhanath Swami – Very nice explanation for developing mood of service and humility. 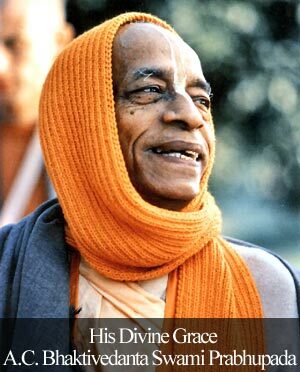 Comment on Pleasing God by pleasing devotees by Tallam Sita Ramaiah. Very nice explanation for developing mood of service and humility. 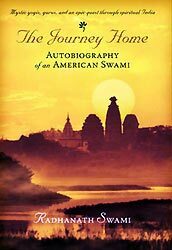 “My dear Narada please know that I do not stay in the spiritual world nor in the hearts of great mystics but I certainly reside where my devotees come together and glorify me and serve each other.” Devotional process is so powerful. “The ultimate secret of positivity lays in seeing the merciful hand of God acting through everyone around and through every aspect of life.” Thank you Maharaj for these enlightening words. 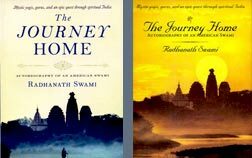 “If we are sincere, serious and without ulterior motives, we will get success.” The journey of H.H Radhanath Swami Maharaj is a testimony for this. Such is the power of prayers. Bhakti Vinod Thakur is a great example who fought against black magic through his devotional strength. Once again H.H Radhanath Swami Maharaj is explaining the importance of chanting holy names. Thank you Maharaj. “The substance of religious system is not simply to know God but to develop love for God. If as spiritual students we forget this essence and focus only on the externals, we will eventually consider one religion to be superior or inferior to others. The fight over the external symbols of religion has led to riots, wars and more recently suicide bombings.” Thank you Maharaj for this wonderful teaching.